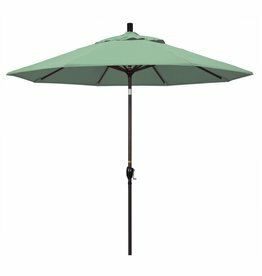 Market umbrellas are a great option to provide shade on your patio. 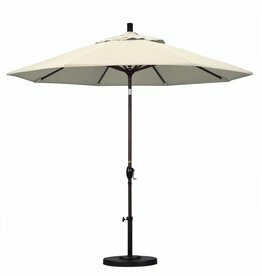 Many sizes are available to accommodate a small patio or a large space. 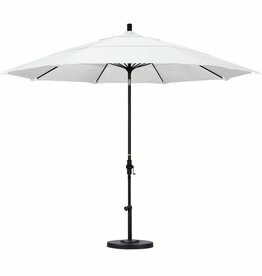 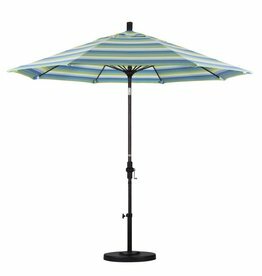 Popular options for market umbrellas include a auto tilt and collar tilt which make it easy to adjust the umbrella for blocking the sun. 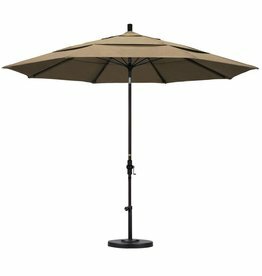 We proudly offer Treasure Garden and California Umbrellas in our showroom located at 3005 W. Cabela's Parkway in Gonzales, LA. Visit us today and let us help you find the best umbrella for your outdoor space. 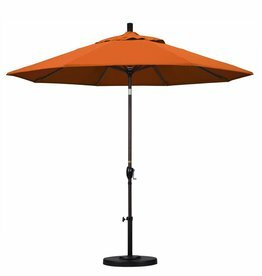 We offer over 100 performance fabrics from well-known brands such as Sunbrella, O'Bravia and Pacifica - all with excellent fade-resistant warranties.